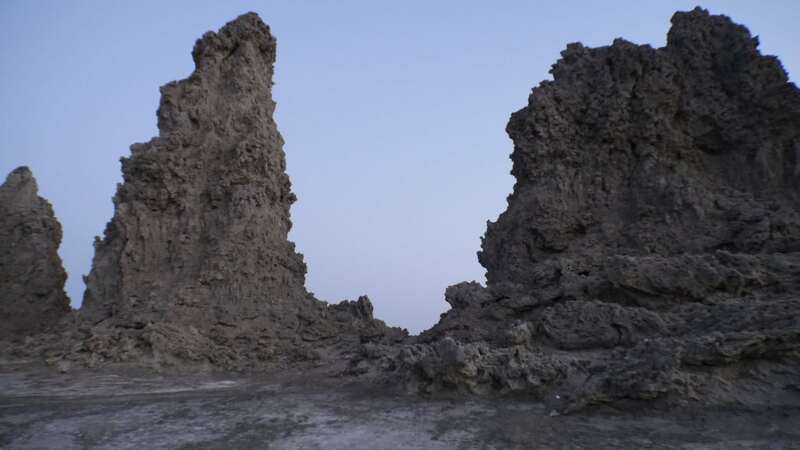 Information about Djibouti is scarce to say the least and when you arrive there you realize it is very different from what you had expected, unless you spoke to someone who has been there before. So here are a few things to be aware of before you go to one of the least visited countries in the world. – Wear no military clothes. If you do, they will think you work for any of the army bases and you will need accreditation so it’s best to look like at a tourist. Hula shirts again. And you thought you were not going to ever wear them again! Do not come to Djibouti under any circumstance without a hat and, if possible, bring a scarf as well. There is a reason why the nomadic tribes in the desert wear scarves over their heads, the sun, sand and wind is unabating and it will make you go mad. A hat is essential to protect from the sun because there is no shade anywhere in the desert and the scarf, a thin cotton one if possible, not a wool one – temperatures are well above 30 in the winter – will protect you from the wind and the sand dust that is lifted by the wind. The constant beating of the sand grains against your face is very unpleasant. This is a requirement in many countries but, truth be told, I have been asked for this very few times, Djibouti is one of them. As soon as we set foot in the airport’s arrival hall we were asked for all sorts of proof on onward travel and local reservations. Have your flight return ticket and hotel booking handy and, if you can, ask for your tour guide to pick you up, they usually can come into the arrivals hall and talk on your behalf if you need. English is not widely spoken. Again, the immigration officer will not be happy you are coming to visit and he will challenge your decision. I got a visa for exactly 3 days although we were technical staying 4, but who am I to argue. Although the big powers have their own massive navy bases offshore some of the smaller contingents such as the Germany, Spanish and Swedish Armies are staying at the large international hotels. They are not very used to seeing tourists and will be willing to chat and tell you more about the country so if you are staying at the Kempinski or the Sheraton approach them and start a conversation for the insider, local views. It will be fascinating! So Djibouti’s reputation as a safe haven and military base is directly related to its strategic position in the Horn of Africa at the entrance of the Red Sea. From there, most military efforts are aimed at protecting the vessels that may be kidnapped by Somali pirates. This is taken out off Captain Philip movie but the entire situation is very interesting. Wander around the port, talk to your local guide or to other locals if you speak the language, chat with the military personnel and observe, it is the talk of the town and conspiracy theories to keep you entertained abound. Free first-row movie tickets! Locals are extremely friendly and not very used to seeing tourists so you are unlikely going to be harassed by touts. It is a great opportunity to learn more about the local live, the traditions or the food. Chefs will be happy to show you how the Poison Yemeni is being done, how the oven works or how the bread is cooked. Your local guide will be very happy to share a slice of his life or to go buy khat with you. The lady selling khat will pose for your photos, smile when you shot a short video and tell you all about the quality level of the leaves. Even the nomad men tiredly walking across the desert will be happy to tell you what they are carrying and where they are heading. it is the type of living one has in a small village. People are open, there are no threats, no selfishness, no safety concerns, no fears and no discussion about privacy. It is the shared economy at its best. To me, this was a fascinating part of the trip and an opportunity to hear stories that had never been told before. 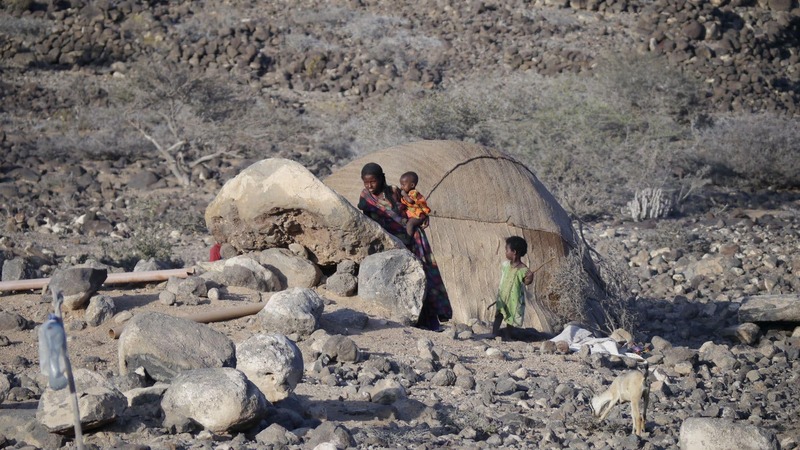 Traveling to Djibouti is a gift, a chance to see a place most people will never experience. 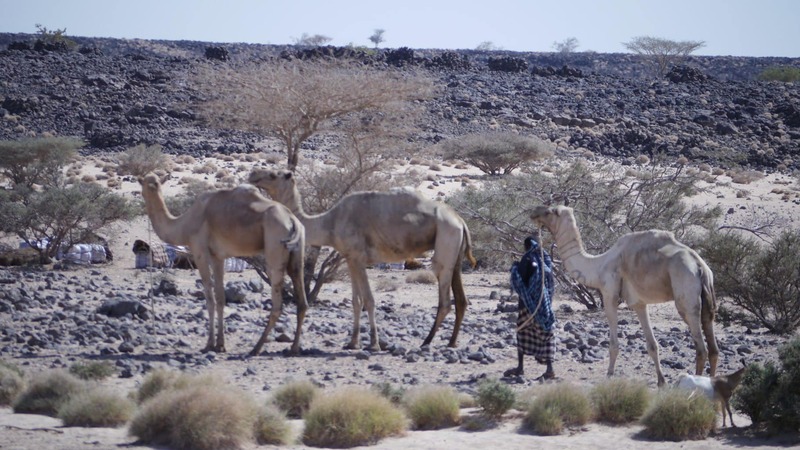 Once you leave the flashy Djibouti hotels behind you are in for some real nomadic living. There are no decent, or otherwise, hotels in the country and the major sites only offer very basic accommodation in the local type of huts. But don’t expect the quality to match the price. You will be paying top prices for this as everything in Djibouti is expensive. 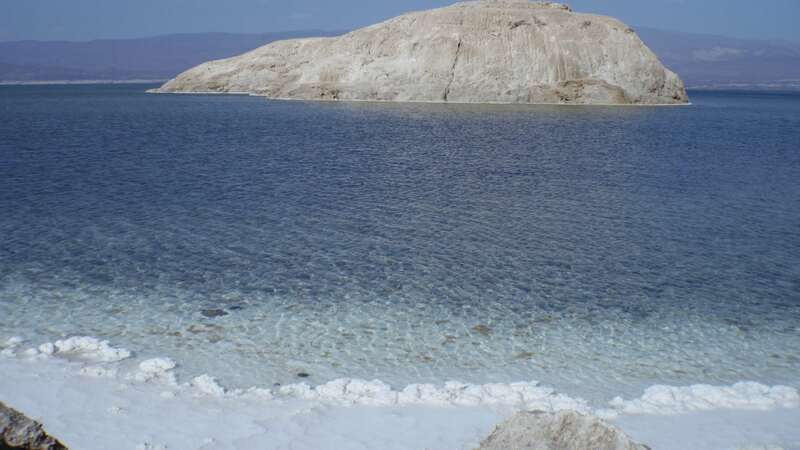 A 2 day tour of Lake Abbe, Lake Assal, some petroglyphs, the canyon, Dhikil town and the Barra Deserts will set you back around $850 for two people. This includes food, car, petrol, driver and guide but it is pretty expensive when you see where you will sleep. Unfortunately, independent travel does not really exist so your only bet is renting your own car. There are no group tours and no public transport. Just because you don’t see them during the day out and about it does not mean they are not there. Mosquitoes don’t like wind so they are not likely to bite you during the day while you are visiting – one of the few advantages of the ever-present wind. However, beware at night. When you settle inside your basic hut the construction is done to withstand the wind and to stop it (kind of) so mosquitoes will feast inside. Pack a tone of repellent. The mosquito net is full of holes so if you can, bring your own and just drench it in repellent. I am in favor of the spray on one because you can use it to spray on your clothes and net rather than having to put it on your skin because it is a very toxic substance to continuously rub on, plus it is likely to end up in your mouth plunging you to a sure toilet run, something you really really really want to avoid in the basic camp conditions. So pack repellent, the strongest you can find and spray it on the entire place while you sleep. Alternatively, if you come in the summer, sleep out in the open like the locals, they surely know best. The wind will keep the mosquitoes at bay.